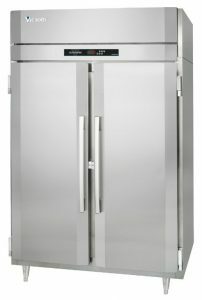 Take a closer look at some of the best foodservice equipment we represent. 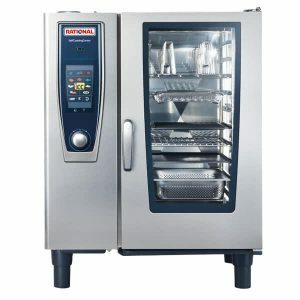 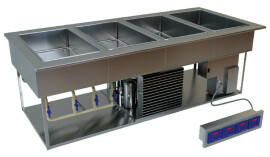 Ready to add foodservice equipment to your commercial kitchen? 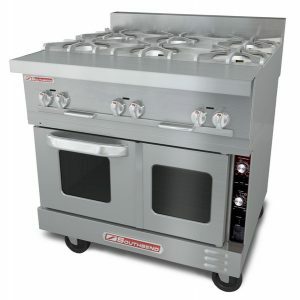 Just provide us some details, and we’ll get back to you with a quote and more information.